I saw this phone today. 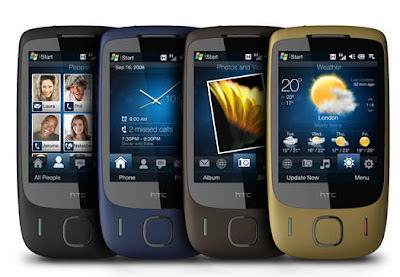 HTC Touch Viva. 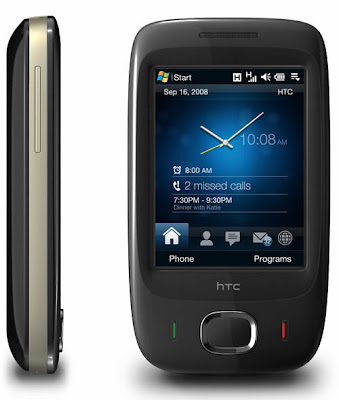 Its really small, simple and cool mobile phone. 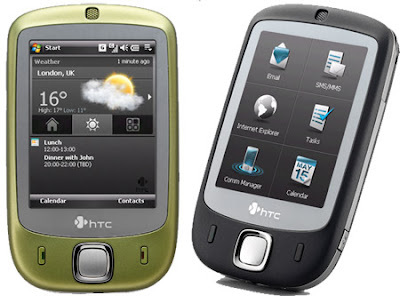 For more information visit HTC Touch Viva official website. yes indeed it is. tats y I chose this.